My Town Tutors » Latest News » Flattening the classroom walls through Skype and more! 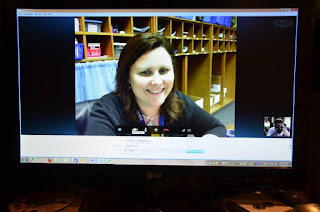 Guest Post: Flattening the classroom walls through Skype and more! Blogging - We got started on this right away. The first few days on the portable laptop stations were quite challenging, but the payoff has been a classroom full of students who are motivated to write and post on their blogs on a weekly basis (more than I can say for myself Our blog is password protected, but we allow guest comments. The students are so proud when they get positive feedback on their work. 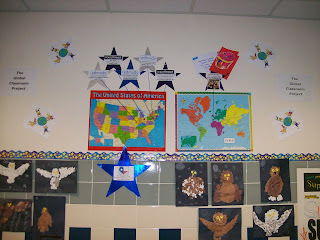 Voicethread – Again, through the Global Classroom we joined the “Seasons Around the World” project and “Kids Speak”. My students have enjoyed adding slides and their voices to the Voicethread and hearing kids from other places tell about themselves. Skype – I intended to start much earlier, but this week I finally unwrapped the webcam I received through DonorsChoose and hooked it up! I immediately called Ms. Naugle’s class in New Orleans to make sure we had a good connection since I have signed up to Skype with her this coming Friday. 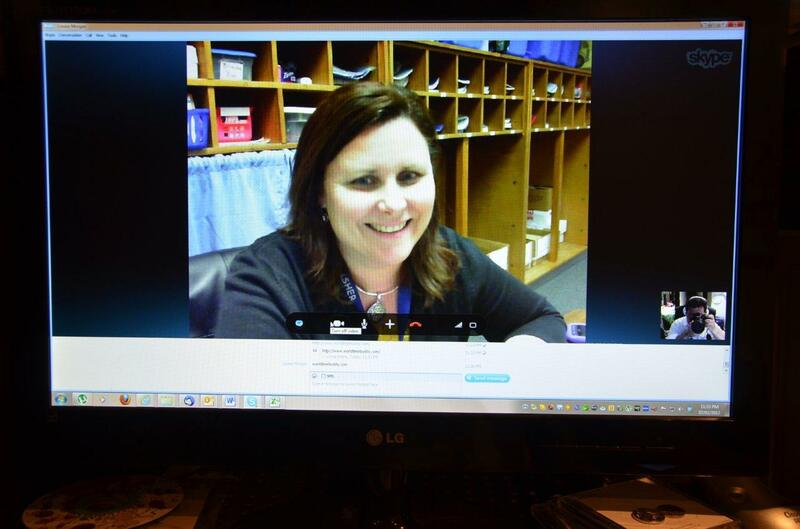 We were so excited when she answered and we got to say hello to all of her students. When we join them again on Friday they will be teaching us about Mardi Gras.